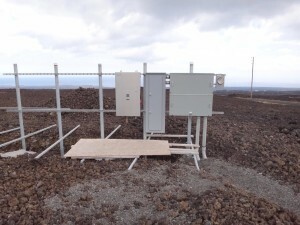 Does This Big Island Community Really Need 30,000 Solar Panels? Residents of the Ocean View Ranchos subdivision are hoping state regulators reject an overhead power line, effectively killing the project. 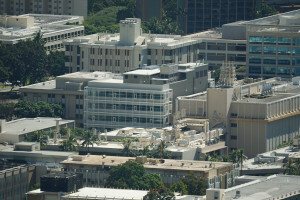 UH Manoa Has Failed To Cut Energy Use. So Now What? 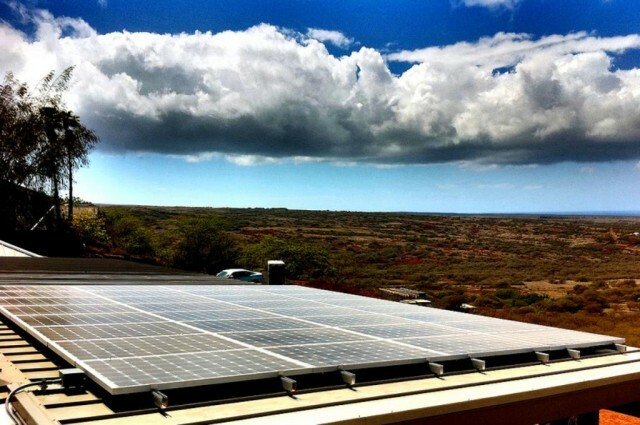 The University of Hawaii is hoping a new focus on renewables will finally help it meet energy consumption goals it set years ago. 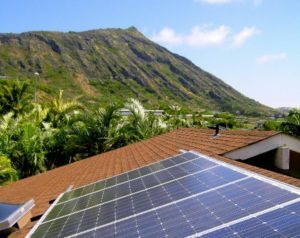 Living Hawaii: Two-Thirds Of An Electricity Price Revolution? 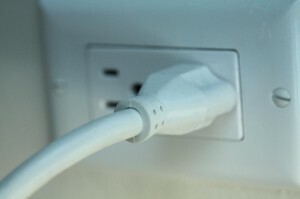 Hawaiian Electric wants to offer shockingly lower rates to customers — at least for part of the day. 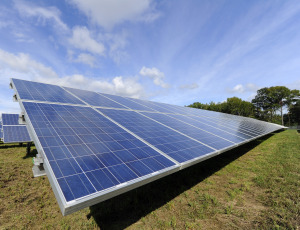 Does a New Law Really Require 100 Percent Renewable Energy By 2045? 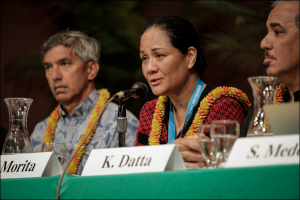 Hawaii officials and industry insiders tout the new policy. 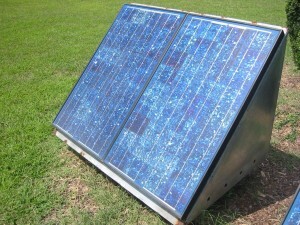 But in reality, it could allow the use of up to 50 percent fossil fuels three decades from now. 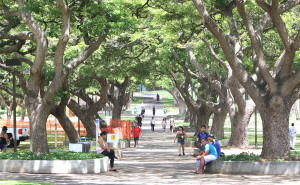 Led by veteran sustainability advocate Steve Meder, the planners at University of Hawaii's main campus map out the 21st century. Lanai residents, well, some of them anyway, turned out for a couple of recent sessions with NextEra and the Public Utilities Commission. 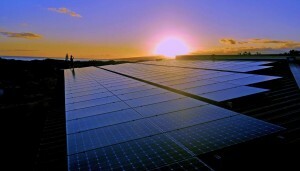 The fact is, Hawaii has enjoyed phenomenal success with solar power. Mina Morita is locked in a bitter dispute with companies fighting the possible loss of rooftop solar subsidies. She says HECO risks becoming over-reliant on solar. 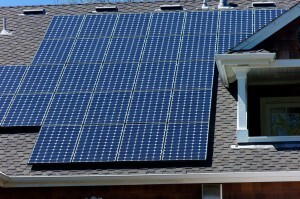 The utility's latest move to discourage rooftop solar installations jeopardizes families' ability to claim a federal tax credit. Years of bickering over a proposed energy park have led to the PUC finally cracking down on HECO and the developers. The initial program is not going to benefit renters at all, and very few homeowners. Only nonprofits — and well-established ones at that — are going to be eligible to participate. 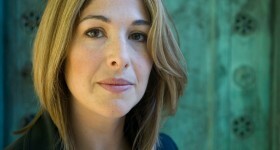 Naomi Klein delivers inspiring speech at University of Hawaii.